More than 190 NORCO farmers will see some much needed drought assistance as Coles begins to distribute its drought relief fund. 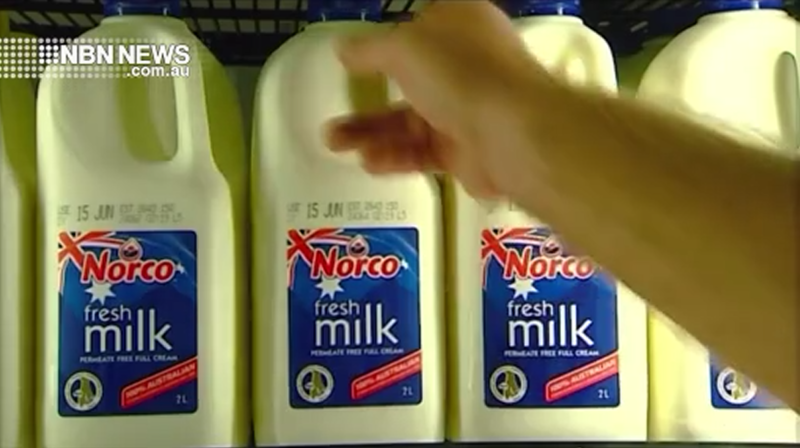 Between September and December last year, customers paid an extra 30 cents for a bottle of Coles 3 litre milk – raising $3.9-million. Recognising members were being burdened with extra work due to the drought, NORCO help a large number of their members apply for a share of the money. All 639 eligible applicants across Australia will receive an equal share of the total amount raised – a little over $6000.